Our desire to see women blessed, encouraged, strengthened, and equipped. Girl 31 Women’s Ministry is a place for women – young and old. It is our desire to see women blessed, encouraged, strengthened, and equipped. Our meetings are centered on the Word of God through guest speakers, Bible studies, worship, and annual retreats. In all that we do in Girl31, our ultimate goal is to glorify God and further the gospel. We believe that fellowship with other women plays an important role in strengthening the body of Christ. 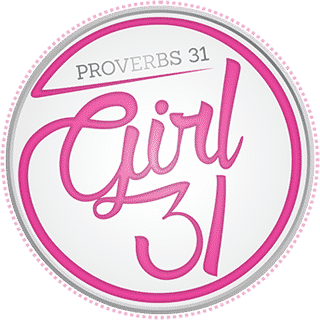 Girl31 is a wonderful opportunity to get to know other women, build meaningful relationships, and get connected with our church. There are no expectations or demands with Girl31! We are simply a collection of women; mothers, daughters, sisters, and friends coming together to help each other and glorify Jesus. We hope that you will join us. There is a place for you here!